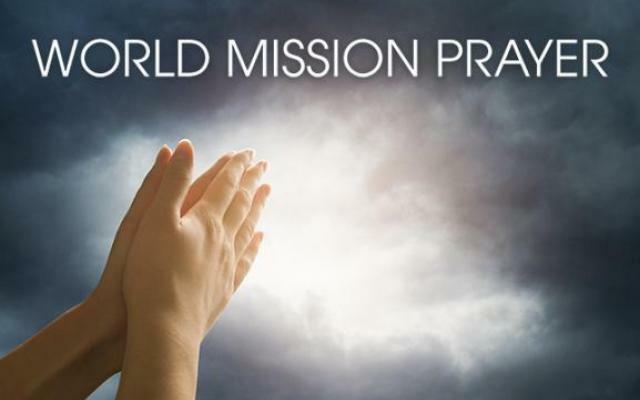 Jesmer Family Ministry 2019 Prayer Topics. P.R.A.Y.~ a simple powerfully effective way to pray. *R: Repentance. Get all that sin that is obstructing the space between God and us out of the way! And after all this, be sure to take time to quietly listen to God. He may have something extremely important to say to you, or just want to say ‘Hi’ and talk, so we shouldn’t just be done, run off, and miss the most important thing! For all of our members to discover and live the full Christian life that Jesus has promised, (By God’s grace and power) and be satisfied with him alone. The Jesmer kids and friends, to grow and mature in their faith and in their relationship with Jesus, the Bread of Life. 10 people to go to church through our family. To build co-working alliances with Christians, churches and ministries. To find ways to strengthen the local body of believers. Our family to build love relationships with each other as we grow in Jesus together. Our kids to be blessed and to be a blessing while they live in Montreal, and Nothfield MN and DeKalb. Kevin to chronical our church (KBC) history. To glorify Jesus in our work places.